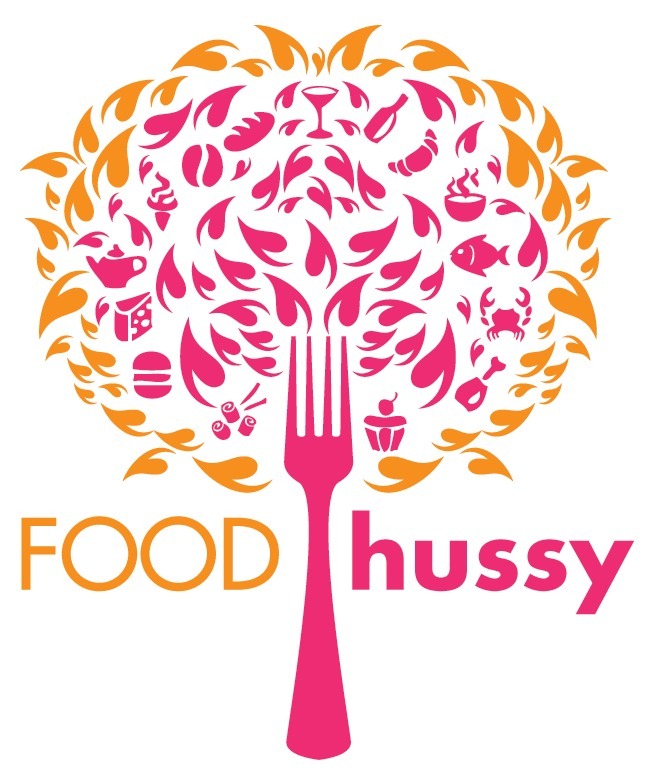 Food Hussy Recipe: Strawberry Cacao Roasted Pork Loin Salad | The Food Hussy! I'm not usually one to order a salad at a restaurant - I like cheese and butter and all things bad for me. But there's one restaurant that has changed my mind - Bite Restaurant in Milford - they make my favorite salad. I was on a mission to make a 30 minute meal and recreate that salad with a few Food Hussy tweaks! First tweak - the protein! I just received a package from Smithfield Marinated Fresh Pork and they asked me to create a quick meal and I and thought it would be the perfect match for my copycat salad. Smithfield Marinated Fresh Pork is a favorite of mine - I always forget to take things out ahead of time - or marinate the night before. I come home and need to get dinner on the table as quick as possible - I ain't got time for marinade! Plus Smithfield Marinated Fresh Pork is made from 100% fresh pork with nothing artificial and it comes in a wide variety of flavors - Roasted Garlic, Sweet Teriyaki and now - Hardwood Smoked Bacon! The thing I liked about the bacon in this is that it wasn't a flavor - it was ACTUAL bacon in the package and I was in like Flynn!!! Since the prep work is done already - you just have to cook it the best way for you - whether it's grill, saute, roast or in the slow cooker. I find the pork loin is too lean for the slow cooker (the Smithfield Marinated Fresh Pork Roast is perfect for this). Now that my protein was ready to go - time to recreate my favorite salad - but with my Food Hussy tweaks of course. While the pork loin was searing and then in the oven - I was able to prep my salad ingredients. The original salad is the "Cacao comes from a tree, which is a plan...Chocolate is Salad" (crazy long name I know) The Bite version has spinach, dried cranberries, strawberries, cacao nibs, gorgonzola, pecans, cucumbers, red onions, tomatoes and balsamic vinaigrette. And I can have fun with that!! I kept a lot of the ingredients like strawberries, tomatoes and most definitely - the cacao nibs. See cacao nibs are one of those powerful foods - they have antioxidants, flavinoids, fight cardiovascular disease, lots of fiber, magnesium, potassium and they'll even improve your mood! Additionally - I used spinach and red onions - but then some more Food Hussy tweaks! I'm a huge fan of goat cheese so any chance to put that in something - I'm doing it. For the dressing - I have a killer recipe for Blueberry Vinaigrette that I use any time I can! And that pork loin - it's always perfect at 155 degrees (get a meat thermometer - they're super cheap and a life saver!) 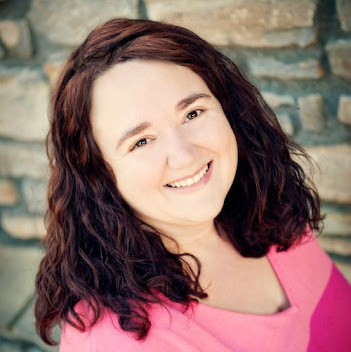 - you want that blush of pink in the center to be sure it's moist and oh so good. I can also tell you - this bacon covered pork loin was so amazing!! The bacon helps add even more juice and flavor - I mean - it's pig on pig! I'll take that any time! I cooked mine a little faster because I cut it in half - but you can always slice or cube the pork if you're in a super hurry. I think cutting it in half was perfect for this - and even if I was cooking the whole loin - I would still do that - just to cut the oven time down. And I always sear on the stove top first - gives it that delicious crust that you don't want to miss! My salad was perfection! It definitely reminded me of the great Bite salad - but I had it in the comfort of my own home and in less than 30 minutes from fridge to belly! Woohoo! I'll take that any day! The other thing I love about this salad is how complex it is. I would NEVER think to put all this stuff together - but when I do - it's amazing and it all works together - even with my fun tweaks. Plus - it's good for you! I hope you enjoy my creative salad as much as I do and the Smithfield Marinated Fresh Pork. With so many options - I could swap this out too - it would be great with Roasted Garlic and Herb or the Roasted Golden Rotisserie! Or you could do the Pork Sirloin Roast in the slow cooker and shred it for the salad as well! All the possibilities! And - Smithfield Marinated Fresh Pork products are available at your local Kroger, as well as select grocery stores nationwide. So I do hope you enjoy - it's super simple and delicious - which is all I want in a meal after a long day of work. You can also visit their site and enter your tips for getting meals on the table quickly in the Smithfield Real Food, Real Fast contest! - Sear the Smithfield Marinated Fresh Pork loin in a cast iron skillet at medium heat. Sear on all sides for just a couple of minutes on each side. This is a sponsored post written by me on behalf of Smithfield Marinated Fresh Pork.